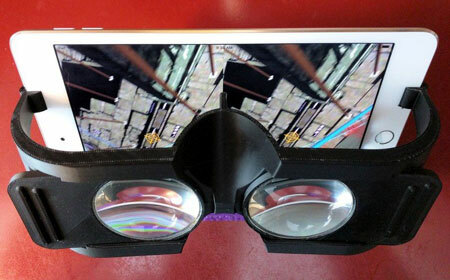 Stooksy VR-Spektiv Tab7: turns your tablet into a VR solution, allowing you to enjoy videos in a more immersive fashion. 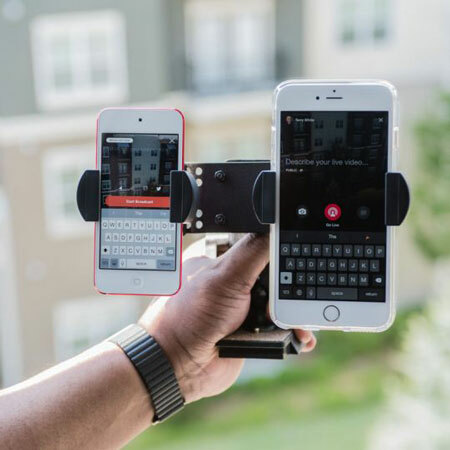 It is made of a flexible foam material and has a magnetic switch. 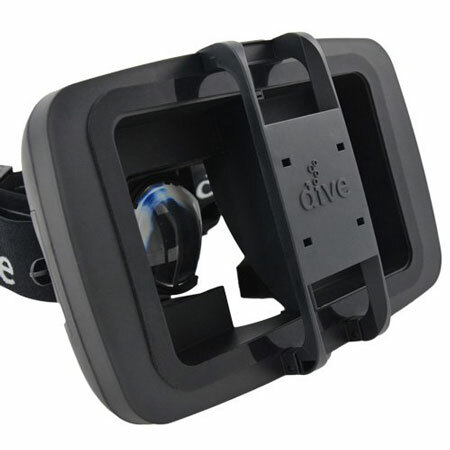 Durovis Dive 7: it works with a variety of 7″ tablets. It had adjustable lenses and a lightweight design. 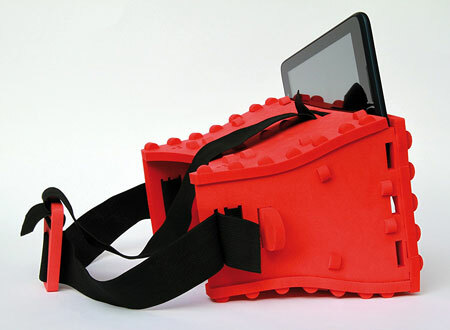 yah3D VR Viewer for iPad Mini: a lightweight 3D printed VR viewer for your iPad mini. It has a wide field of view of over 90 degrees. Have you found other tablet headsets for VR? Please share them here.